Just like that, we know the full roster of DLC fighters coming to Jump Force. Though Bandai Namco revealed the first two characters separately, the publisher decided to forgo that and announce the remaining seven characters all at once. Unfortunately, those hoping for new Shōnen Jump series to be represented may be left feeling disappointed, as all of the characters in the season pass are from series already present in Jump Force. While the majority of our wishlist for Jump Force DLC characters didn’t make the cut, we at least got one right. That should count for something, right? We already knew that the DLC character will arrive in packs of three, with the first (including Kaiba and All-Might) releasing in May. However, we don’t know which characters will be releasing when, including the third character in the first DLC pack. In addition, specific dates for the DLC weren’t given at this time. However, we should get more news on that soon as we get closer to May. Each DLC pack will also come with some new costumes and abilities for your avatar. 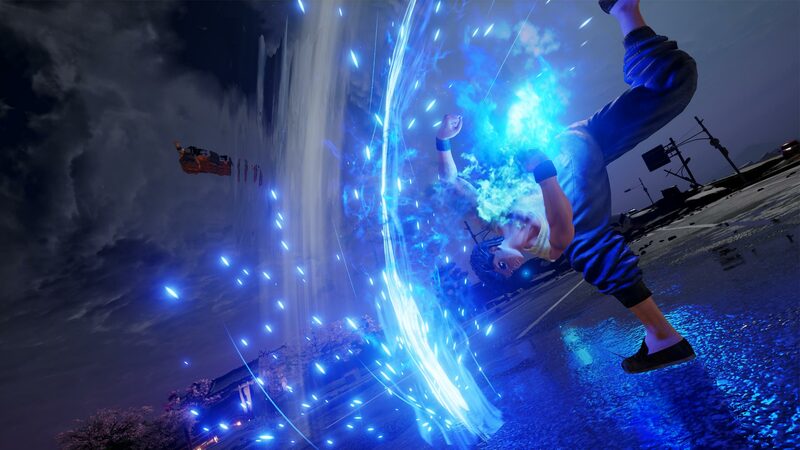 While the packs can be bought separately, buying the season pass (which is included in the Jump Force Ultimate Edition) gets you all the DLC when it releases. The season pass also gives players four days of early access with each DLC fighter. 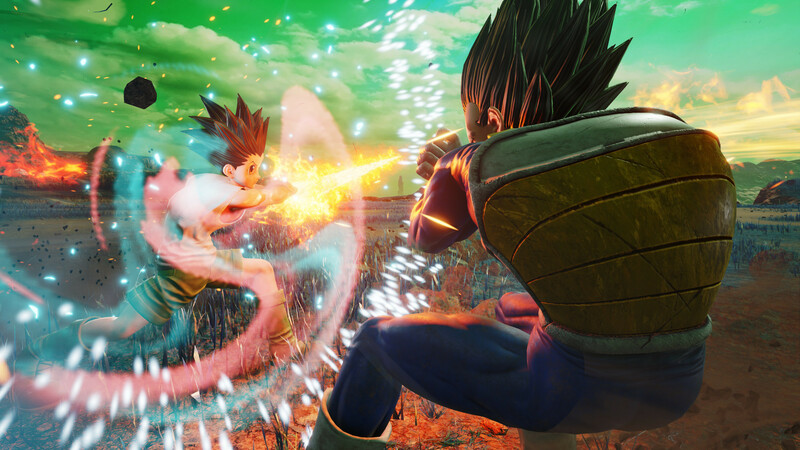 Jump Force is available now for the PlayStation 4, Xbox One, and PC. What do you make of this list? Are you satisfied, or are there some glaring omissions in your eyes? Let us know!